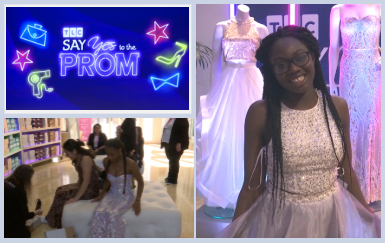 Students from Gar-Field High School were invited to Discovery Communications headquarters in Silver Spring, Maryland last month to participate in the eighth annual “Say Yes to The Prom” event. Monte Durham, host of TLC’s hit show “Say Yes to The Dress: Atlanta,” was on hand to greet the students. 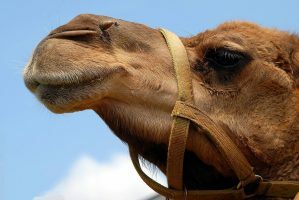 He offered style tips as they shopped free of charge for dresses, tuxedos, and accessories. The young men were custom measured for tuxedos courtesy of Men’s Warehouse and given a voucher for a free rental. The young ladies picked out and took home their own prom gowns and a pair of shoes from Macy’s. They also picked out Kendra Scott jewelry and accessories to complete their special prom look. Thanks to Discovery and TLC, these students will have a prom they will never forget.